At NtaiFitness, we have all manner of various high-quality Exercise Equipment modules you can enjoy using and taking part with. One of our most popular commercial avenues, though, is the AeroEX series. This series is built for hospitality, with it usually being found in five-star hotels, grand fitness programs, and fitness chains. The equipment is designed to deliver professional results for pros and amateurs alike. Every product carries the functionality required for top-end performance, alongside a range of designs which have been streamlined. The aeroEX product range is about function over anything else, delivering versatile hardware that can be used in numerous ways. There are over 30 different strength and fitness equipment solutions to pick from in the range, finding the equipment that you wish to train with easier than ever before. We know how hard it is for you to find the best exercise machine for your own needs. To help you get into the swing of improving your strength, stamina and general conditioning you can use this system to help you get a personalized training experience to help meet your own specific needs. For an imaginative and exciting blend of fitness products, you can rely upon AeroEX for the delivery of memorable, consistent performances. From chest training and butterfly machines to rotary workouts and rowing, we make it easy for you to get a diverse collection of fitness attire fit for the very need that you have. 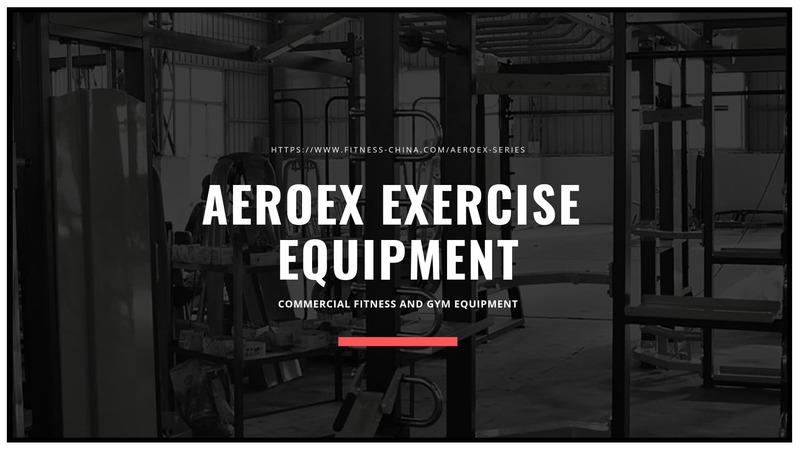 For more help and information about the AeroEx exercise equipment for sale collection, you can contact the NtaiFitness team for more information and assistance. We’ll make sure that you can get access to a standard and quality of fitness equipment that makes strength training so much simpler. With the right tools, anything is possible; so pick up AeroEX today and benefit immediately! Buy Exercise and Gym Machines and Equipment at fitness-china.com. Buy High-Quality Stretching Machines aeroEX-6007 from NtaiFitness, Buy Commercial Gym Equipment Stretching Machines with Low Price From Stretching Machines Fitness Equipment Manufacturers in China, Call Us +86-0534-5088836, +86-0534-5088839.